I have decided to write a series of blog posts on my photography heroes, the photographers whose work has influenced me. This series will be semi-historical to start with and then we will see where it takes us. Eighth in this series is . 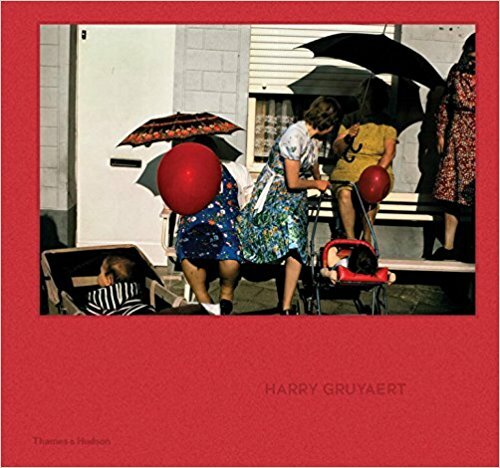 For me, Harry Gruyaert is one of the great colour photographers. Yet I don’t think he is as widely known as other photographers of his generation. A film is currently being made about his life and work, this might make him more widely known. Harry joined the photo agency Magnum in 1981, because he was a nomadic photographer and he needed somewhere for his archive. I love his work and the way he uses colour within his work. He is yet another photographer who originally used Leica cameras, and now because of his eyesight he uses a Canon DSLR’s to work with. His colour is great, watch the video below on colour for his words on this. 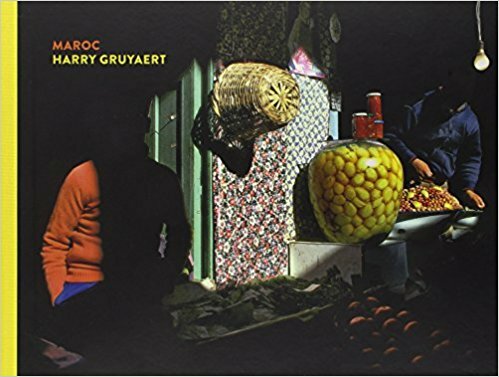 HARRY GRUYAERT from Paris Photo on Vimeo. 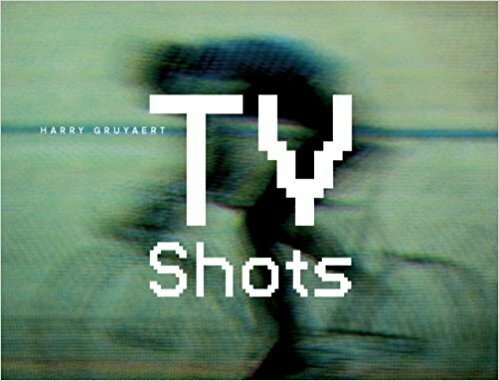 What I learnt from Harry Gruyaert. Take risks, think about complex things within the frame and colour is important as it conveys meaning. Get over yourself and concentrate on photography. He is quick at shooting but slow at editing, it takes time to make sense of what you have done with your camera, so give it time. 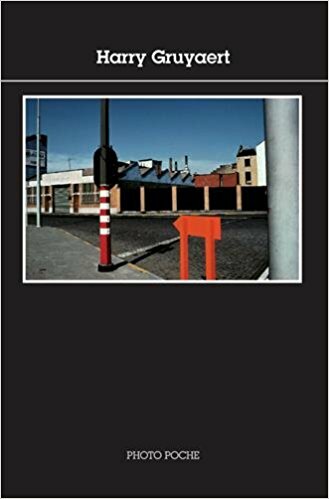 British Journal Of Photography interview of Harry Gruyaert.